It has been a while since I shared a good read and this time, it is for the ladies. It's a book for those of us who love clothes and to shop for amazing things just like I do. Everyone out there has to wear clothes but there are some of us who have a slight obsession with their history and our ever evolving style. 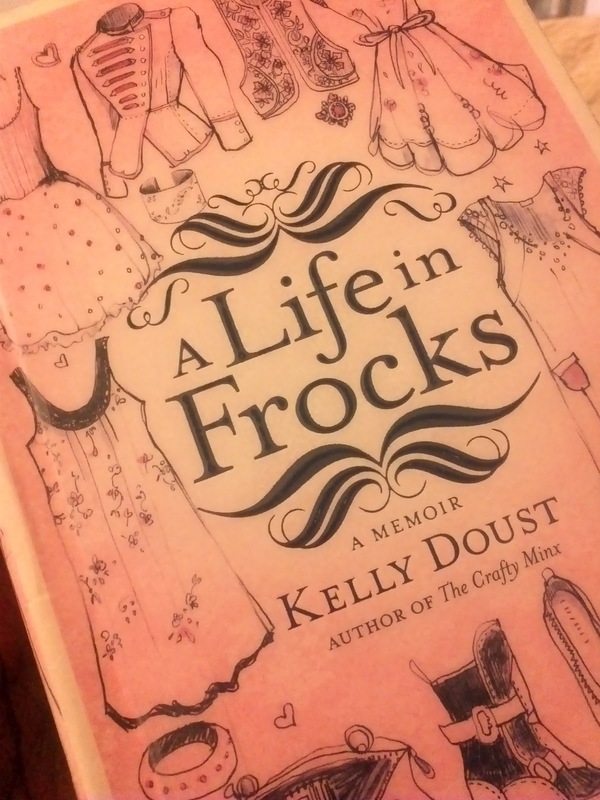 A Life in Frocks: A Memoir by Kelly Doust is a pleasant read about a real life fashionista's lifelong and loving relationship with clothes. The pages fly by as we see poignant hand drawn images by Zoe Zadokierski coupled with hilarious stories of fashion hits and misses. 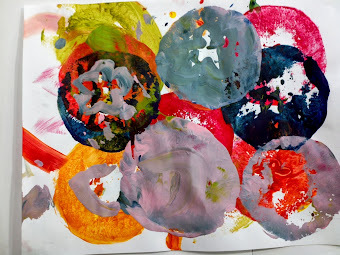 It was passed along from a friend who has it on loan from the local library. What a perfectly smart and green way to go. I finished it over our lazy weekend and will be returning it for her because that is what friends do. Pick this one up locally to share or buy it for yourself online. Perfect read for your weekend, too!